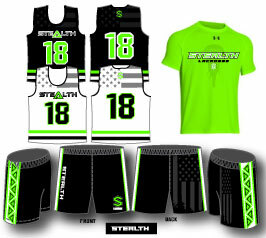 Stealth Lacrosse is the premier travel lacrosse program in South Florida. This fall travel season teams will compete against the best teams in the state at organized tournaments. Our experienced coaching staff will challenge, teach and prepare our players to compete at the highest level of play. We welcome all returning and new players to join us for another great season. All program details are listed below. **click the names to visit tournament websites. Outside of tournaments teams will have scheduled games on specific Sunday's. A schedule will be released to the team once the team is set. **guaranteed two to three coaches per team. 1 offense and 1 defensive. Fee includes team practices, coaching and tournaments. Some teams have additional expenses. Parents/players are responsible for their own travel expenses. Sibling discounts are available. Payment plans are available. 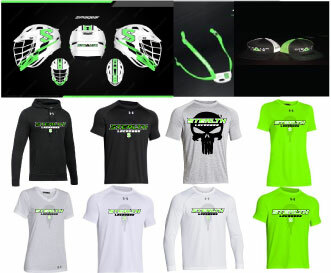 **Players must be US Lacrosse members valid through their teams last tournament date. This Fall season players will use the 2018 Summer issued uniforms. New players must purchase uniforms from our online store. Returning players can purchase new uniforms if they need them. The store will open after Fall tryouts.